When Carlotta Carlyle agrees to help a mysterious woman locate her missing immigration card, she doesn't anticipate any complications. But then her client disappears, and the immigration card in question turns up on the dead body of another woman. 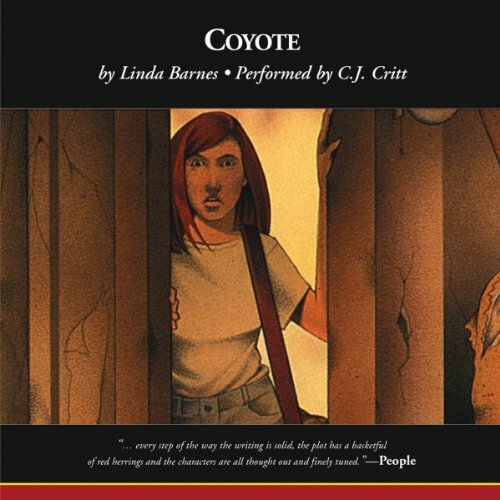 Suddenly, Carlotta is plunged into the desperate world of illegal aliens, the cold-hearted immigration agents who hunt them down, and the deadly “coyotes” who bring the innocents across the border.